‘Wake up take a nap,’ reads Minihorse’s Facebook bio, a tongue-in-cheek statement that perfectly represents the glazed-eyed traditions of slacker rock. Hailing from the tiny town of Ypsilanti, Michigan, the trio are signed to small-time indie label Friendship Fever and their impending EP, titled Big Lack will be their debut release. What immediately becomes clear is that Minihorse are a band with some tough acts to follow. But the EP is littered with some brilliant variations of the slacker sound. Opening track ‘Blueblack’ is a fuzz-laden paradise which includes a random dog-barking every now and then. Yuck-like in its daydream sentiment, the track slots in deadpan lyrics like “We pack into a hatchback/we drive ourselves into the sea/or to RIP,” which are almost over-worked and awkward, but in a good way. ‘Drink You Dry’ is a brilliantly coarse number, with a generous spreading of messy distortion and crunchy guitar licks that soundtrack the singer’s contentment with his drinking habits. ‘Thriller’ is nothing like Michael Jackson, preferring the indie pop simplicity of minimal drum machines and cartoonish synth leads. There’s a sudden shift in pace with the more urgent ‘Pinstripe Web,’ which quickly becomes an underwhelming two-minute filler. But just when you think Minihorse might be another one trick stoner-pony (sorry), ‘Colour’ snatches Cheatahs’ bendy guitars and splices them with anthemic pop vocals. 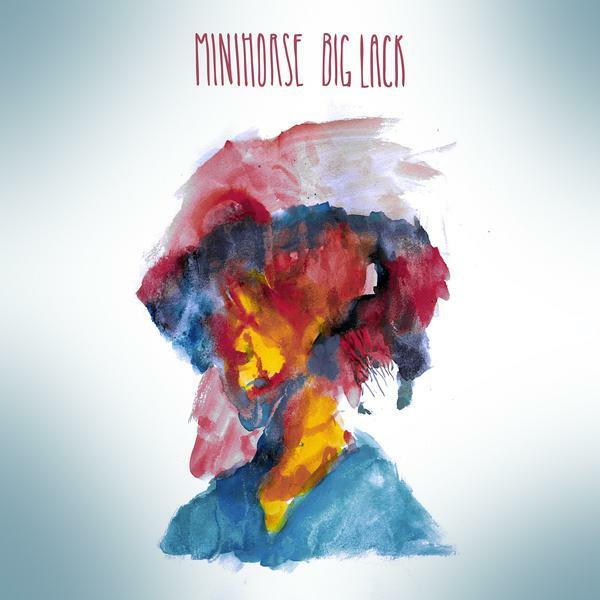 Minihorse are on the right side of lazy with Big Lack and their slow-burners that shine brightest.